Are you looking for discounts on Usborne books? Check out the following ways to save money with Usborne! By participating in Usborne's Frequent Buyers Club, you can earn free books for purchases you make throughout the year. Simply visit www.usborne-childrens-books.com, fill in the form, and change the closing date to December 1st of this year. When you need to purchase gifts or books throughout the year, visit www.usborne-childrens-books.com, and click on your name to enter your e-show and make a purchase. Contact me when you're ready to close your show, and you'll receive an e-mail telling you how to claim your free books! 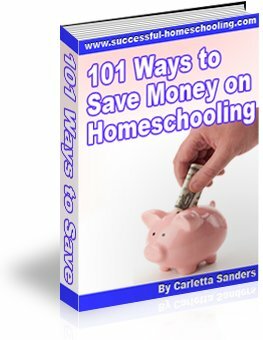 Taking advantage Usborne's book allowance is a great way to earn freebies while building your homeschool library. Follow this link to purchase Usborne Books. As an Usborne Consultant, you get an effective 25% discount on every purchase. In addition to the built-in discount, you can also earn income and FREE books for your family. Follow this link to find out how I earned $500 in FREE books during my first 12 weeks as an Usborne consultant. Follow this link for answers to frequently asked questions about becoming an Usborne consultant.